A major reason that eCommerce companies turn to FBA is convenience. You simply ship your products to Amazon and they fulfill your Amazon.com orders within the all-important 2-day delivery window guaranteed to Amazon Prime members. Like 3PLs, Amazon will charge you for the warehousing space you need, as well as costs related to fulfillment. That’s where the similarities end, however. With Amazon, there are a host of additional fees that make it a more expensive proposition. These include additional fees if your inventory sits too long in its warehouses or you store goods during the holidays. These fees can be substantial and are stacked upon storage and fulfillment fees that are often higher than those of 3PLs to begin with. 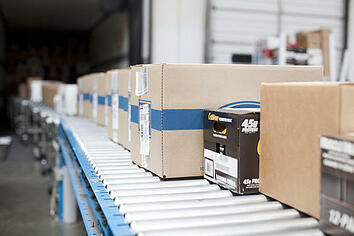 When you use a 3PL for fulfillment, you agree upon a fixed rate structure for warehousing and fulfillment year-round. That’s it. There are no unpleasant fee surprises and no unforeseen adjustments of your space to make room for other sellers as can sometimes happen with FBA. When you ship to your customers, do you ship in branded packaging within a branded box with your logo and messaging on it? Do you include thank-you cards, coupons, or discount codes in your packaging? Do you like to include samples of other products? If you answered “yes” to any of these questions, then FBA is not the best fit for you. With FBA, your product ships in an Amazon-branded box without any custom inserts that you may desire. Your customers are thus more likely to link their purchase to the Amazon brand, not your brand. Conversely, most 3PLs can provide “have it your way” customization to convey a unique brand experience to your customers as soon as your box hits the doorstep. If you are thinking of expanding your product base by introducing new items, FBA can be an unforgiving – and very costly – partner. There is no grace period for you to slowly build up sales of your new products. With FBA, the meter is running right away. You will be charged long-term storage fees for all items that have been in Amazon storage for 181 days or more. When you partner with a 3PL, you’re doing just that: partnering. From systems set-up to go-live and beyond, you are working with actual human beings who are dedicated to your operation’s success. You have a team of people that you can contact at any time with questions, concerns, or feedback. Conversely, you have none of that with FBA. You are a small cog in the biggest fulfillment machine on the planet. Have a problem? You’ll have to fill out a form and wait your turn. There is so much that Amazon does well – actually, very well. It has raised the bar on eCommerce fulfillment, and actually helped redefine business in general by changing customer expectations of what’s possible. With 122 fulfillment centers (MWPVL International) in the U.S. alone, Amazon’s FBA is a force to be reckoned with. For the right business – for instance, if you are selling one SKU and have a high (and predictable) sales volume – FBA could be the perfect fulfillment choice. If you’re looking for a more personalized approach to eCommerce fulfillment, however, then the right 3PL could be a better option. 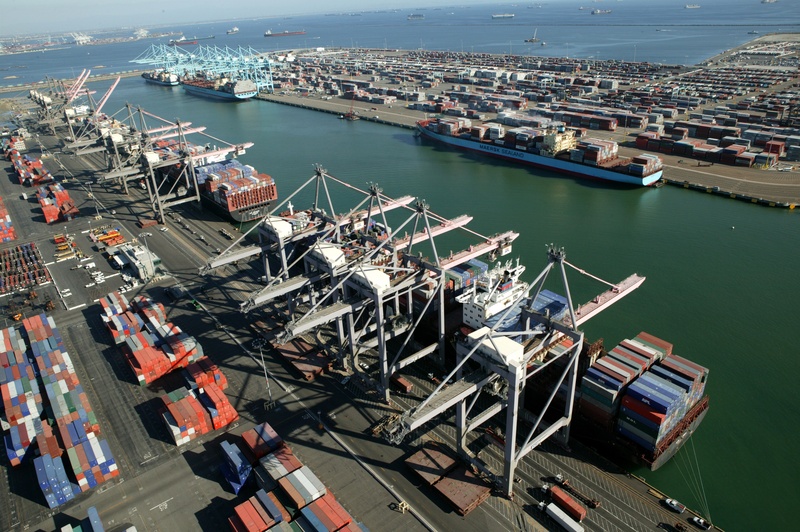 Weber Logistics is a West Coast 3PL that provides eCommerce solutions along with its port services, warehousing, and transportation capabilities. Whether you sell on Amazon, your own site, or a combination of marketplaces, we can tailor operations to meet your precise eCommerce fulfillment needs. To learn more, contact us for a consultation and check out our recent case study on how we helped a lighting manufacturer scale from 20 to 15,000 eCommerce orders per month.